Combination of Forza AudioWorks' hybrid copper/silver OCC wire with, sleek, black design and CNC cut, anodized splitter in one state of art cable. Pure high-end. We proudly present our masterpiece – Noir Hybrid HPC, top of the line Forza AudioWorks hybrid cable with timeless, classic black design. Designed and built with the best materials possible – highest quality UPOCC copper and silver, anodized, CNC cut aluminum and carefully chosen termination. The result is outstanding – natural sound signature, with full bodied, dynamic sound of UPOCC copper and crisp, extended highs with fast attack of UPOCC silver. 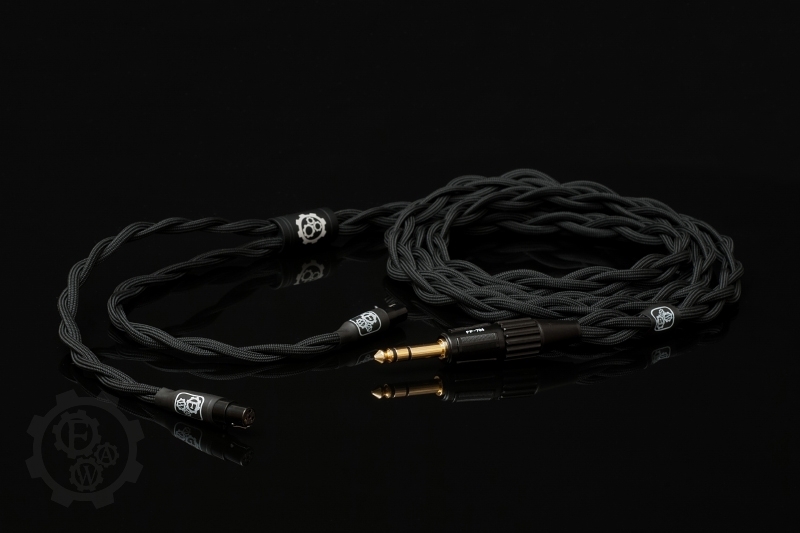 Thanks to doubled strands per channel and proprietary geometry Noir Hybrid HPC brings out even more details and unsurpassed PRaT in comparison to other aftermarket cables. 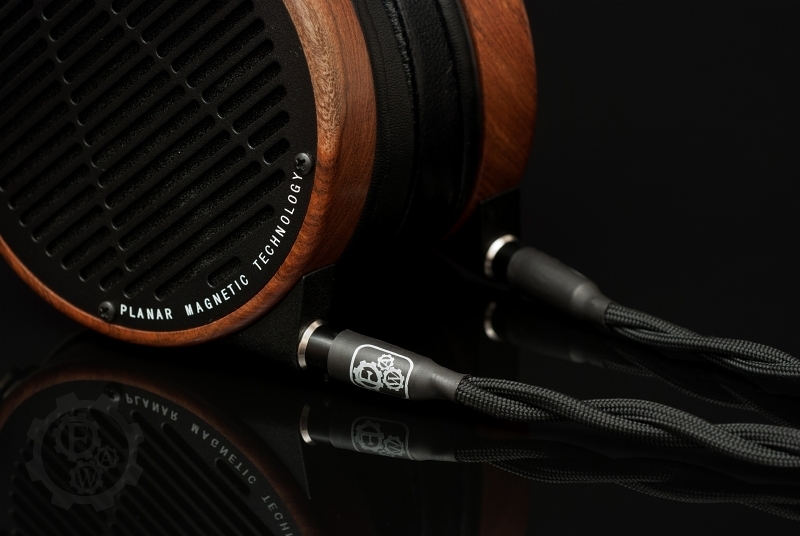 Made for those who want to get the very best out of their headphones. NEW! All new orders will be upgraded free of charge to new hybrid wires with hand woven damping core made of Java cotton for improved bass definition and focused high frequencies. - High purity, 8 strands of 26AWG cryo 7N UPOCC copper/silver hybrid wire in semi-Litz geometry with PE insulation. NOT silver plated (SPC), but true hybrid UPOCC silver/copper wire. 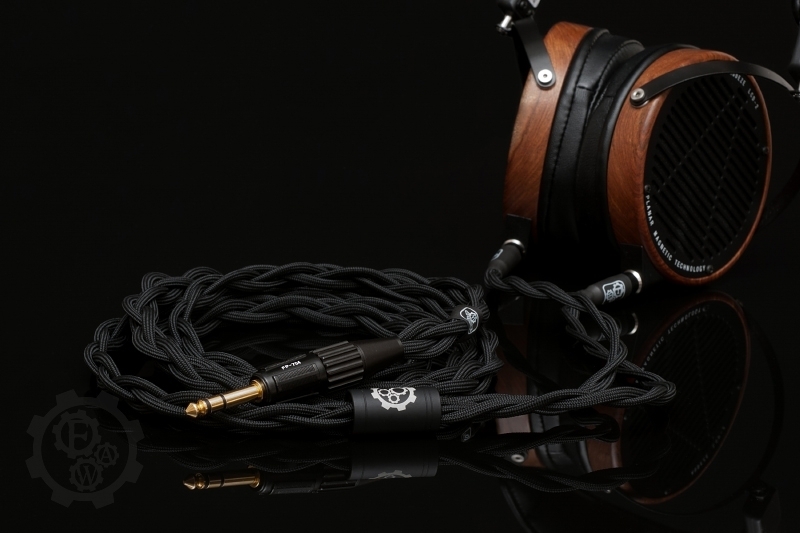 Blend of the best materials available for superior sound experience and ergonomics. - Proprietary 4x2 geometry for superior EMI reduction and reduced stereo crosstalk without the need for bulky screening braid altering flexibility of cable. - Highly flexible thanks to custom formulated PE insulation, 56 individual strands in 7 groups in semi-Litz geometry. 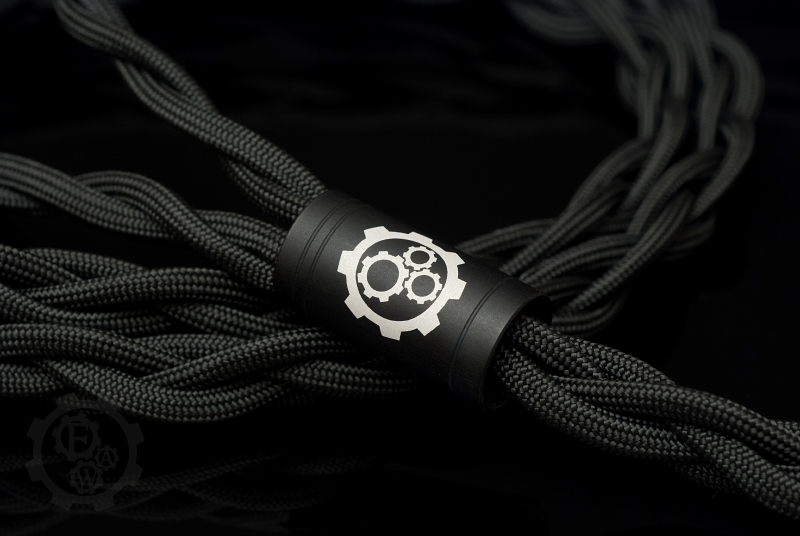 With addition of our proprietary braid the cable is pure pleasure to use both at home and on the go. - Exquisite, elegant black design finished with black anodized, CNC aluminum splitter with laser engraved Forza AudioWorks logo. Just look at this beauty! - 100% handmade in Poland with meticulous care and proudly covered by 3-year warranty. - CUSTOMISATION: No matter if it is 1m or 5m, Switchcraft or Viablue, balanced or not, we can do it. Every cable is custom tailored to fit your unique personal needs. If you cannot find a setup for you, just write us email.